If you haven’t had the pleasure yet of playing WhirlyBall, you’re in for a treat. This is a competitive mix of lacrosse and basketball played in bumper cars, controlled by joystick-like cranks. You can hit WhirlyBall/LaserWhirld HEB in Hurst for a birthday party, corporate event, or just because. Featuring two large WhirlyBall courts and a two-story laser tag arena, you can have a blast playing this hybrid game of polo, lacrosse and basketball that pits players against each other to fling softball-sized wiffle balls at targets. Also located in Hurst, TX, iFLY Fort Worth brings the thrill of skydiving to the indoors. Perfect for group events and parties, iFLY will provide you with all needed equipment, including a helmet, jumpsuit, goggles and earplugs. Your first experience will take between one and two hours, starting with a personalized training session before you gear up to fly. During your flight, your instructor will teach you how to fly your body, taking turns with other players. The latest trend in entertainment is the escape room, where visitors are locked in a room or series of rooms and try to escape by interpreting clues. EscapeXperience is DFW’s latest Escape Room Adventure. Whether you try the Heist or Prison Break room or something else, you and up to 10 other players must race to beat the clock and escape in less than one hour. It’s located in the heart of Euless, just 10 minutes from DFW airport. For some adult fun and relaxation, try one of the many area wineries such as the Silver Dollar Winery in Bedford. 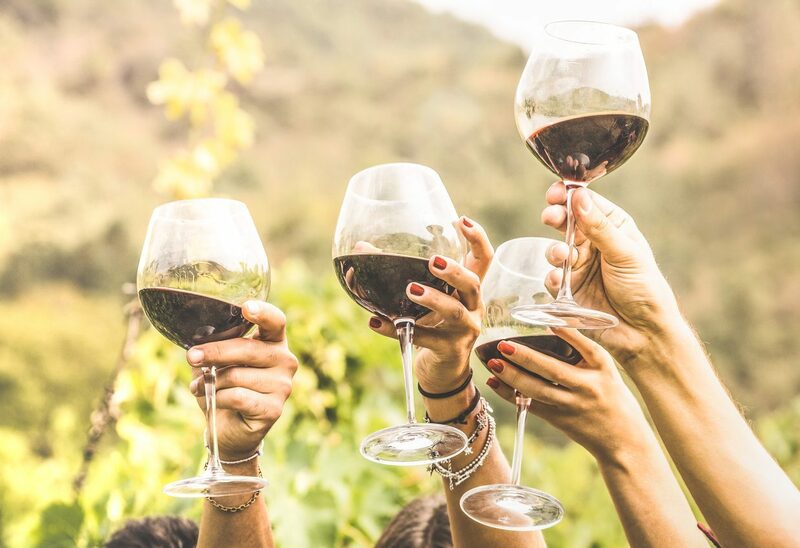 Offering award-winning Texas wines, you can choose from a variety of flavorful reds and whites, such as the Blackberry Blueberry Boot Scootin’ Boogie, We All Bleed Sweet Red, Roosevelt Rose, and White Gold Texas Portejas. If you’re a history buff, you’ll want to visit the Heritage Museum in Euless, adjacent to Heritage Park (another noteworthy destination). Here, explore the rich and varied history of Euless, where you can view hundreds of historical artifacts dating as far back as the 1880s. The museum showcases a military room, a 1930s kitchen, and 1940s school room. Interested in moving services throughout the HEB area? We can help with affordable rates and skilled professionals. To learn more, contact us at 817-752-9766.